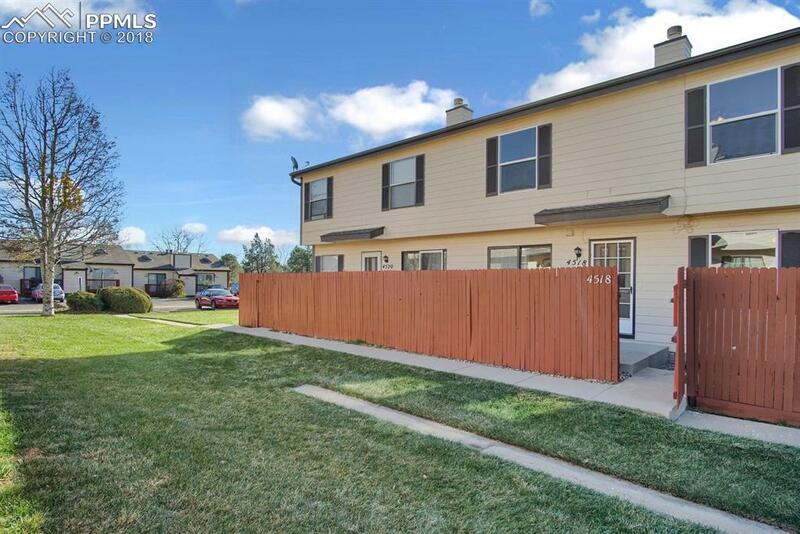 4518 Lamplighter Circle, Colorado Springs, CO 80916 (#3001864) :: Fisk Team, RE/MAX Properties, Inc.
Don't miss out on this Gem!! With new carpeting, windows and Shower tile. Fireplace has been cleaned and inspected, along with the furnace too. Very open to entertain with the kitchen next to the dining room with a sliding glass door to the patio. The basement can be a 3rd bedroom or used for a media room. With a 1/2 bath and utility room that could make a great walk-in closet. Quick commute to military bases and schools. Listing provided courtesy of Exit Realty Meridian Ranch. Fisk Team, RE/MAX Properties, Inc- Licensed in the State of Colorado. The real estate listing information and related content displayed on this site is provided exclusively for consumers’ personal, non-commercial use and may not be used for any purpose other than to identify prospective properties consumers may be interested in purchasing. This information and related content is deemed reliable but is not guaranteed accurate by the Pikes Peak REALTOR® Services Corp. Data last updated 2019-04-22T08:40:48.24.